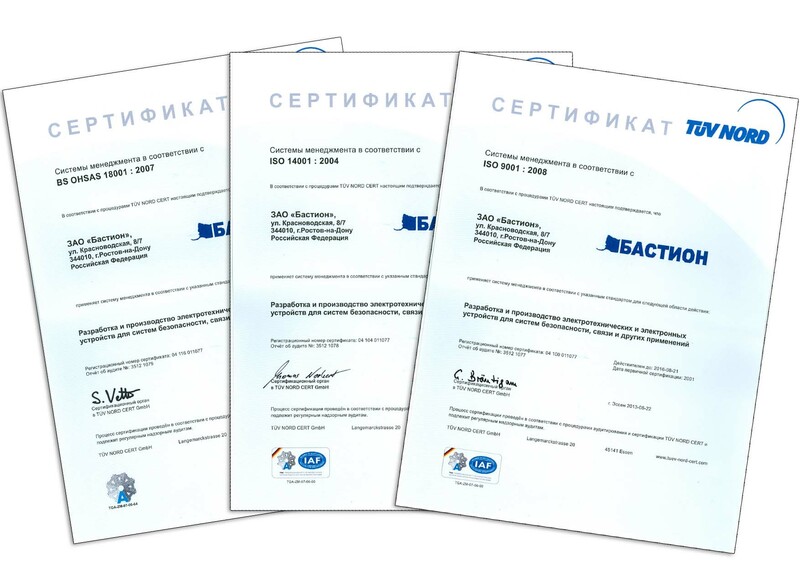 SKAT — professional uninterruptible power supplies provide high quality power for CCTV (4, 8, 16, 24, 32 camcorders) of over 20 models are incorporated into the equipment under «Safe City» program throughout Russia. Undisturbed CCTV operation when an electric main is failure, both by reason of damages, and in case of intrusion. Price up to $1 per 3 VA! - Output voltage (adjustable): 11—17 VDC. 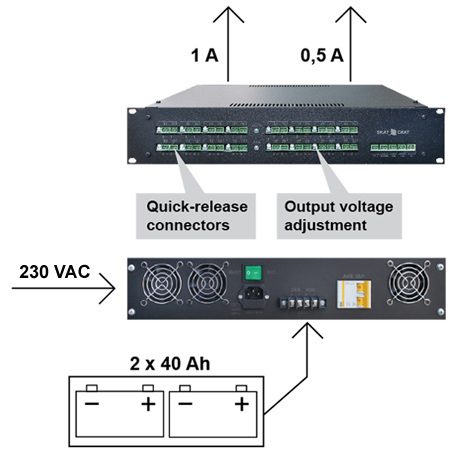 - Output power: up to 400 VA.
- Output power: up to 150 VA.